Travel reviews and ideas for California getaways. Promo Code For Disneyland or Southern California Vacations – Extra $20 Off! 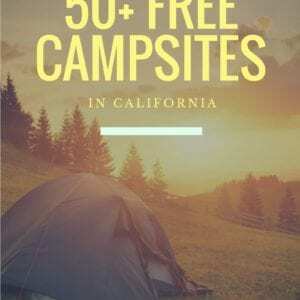 Free Camping in California – Sites you can stay at for FREE! 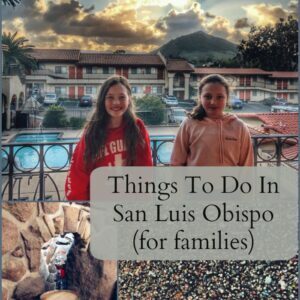 Things To Do In San Luis Obispo For Families! 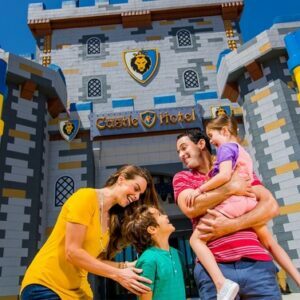 Legoland Hotel Deal on Groupon (Castle Hotel) + Kids Get Into Legoland FREE!